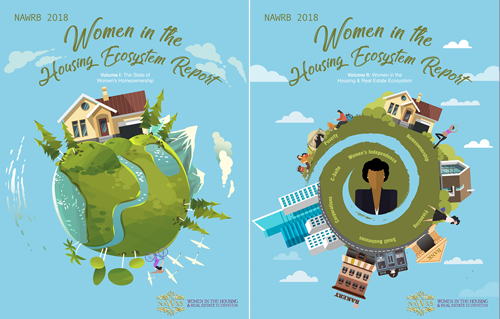 On December 2, 2017, NAWRB held its event, Women’s Homeownership: Dream, Stability, Sanctuary, revealing impacting women’s homeownership deliverables and top emerging markets in the housing ecosystem with expert speakers Desirée Patno, CEO and President, NAWRB; Hope Atuel, Executive Director, AREAA; Yolanda Lujan, Vice President, Chief Business Officer, NeighborWorks OC; Vanessa Montanez, Regional Vice President of Business Development, On Q Financial; and Hyepin Christine Im, Founder, FACE/KCCD. 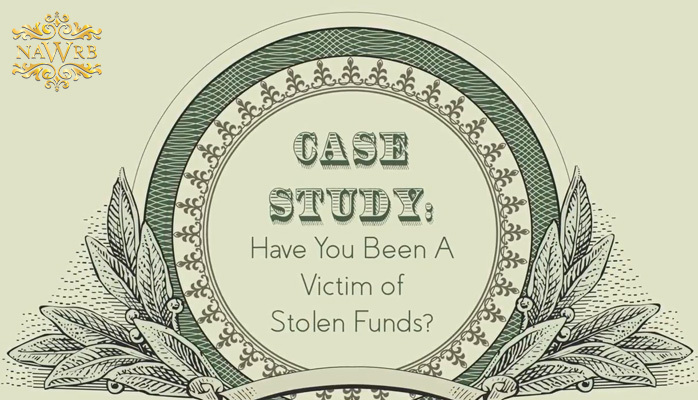 Case Study: Have You Been A Victim of Stolen Funds? There are few worst feelings than suddenly losing something you worked truly hard on, from an essay to an event or even a personal project. 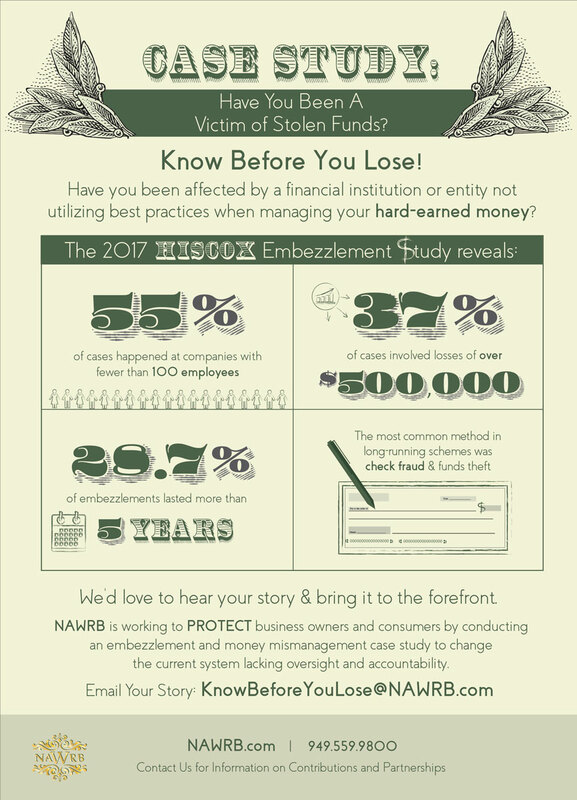 Imagine the hidden danger of losing everything you’ve worked for your entire life, your business, your home, even your retirement fund. 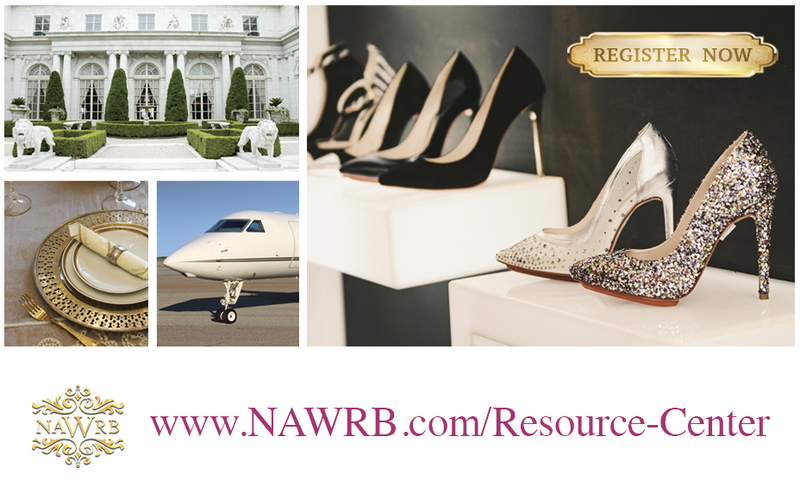 Irvine, CA – May 12, 2016 The National Association of Women in Real Estate Businesses (NAWRB) is proud to present the NAWRB Women’s Global Resource Center. 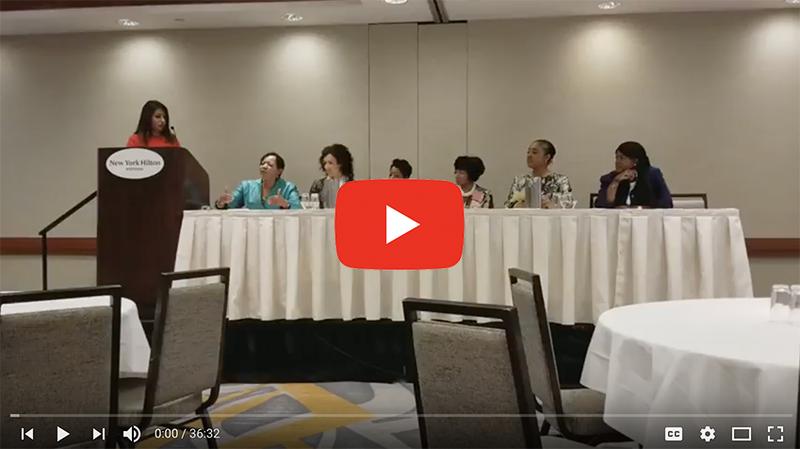 The NAWRB Women’s Global Resource Center provides a women’s depository for vendors and clients to grow their diverse spend and increase women’s employment at all levels. 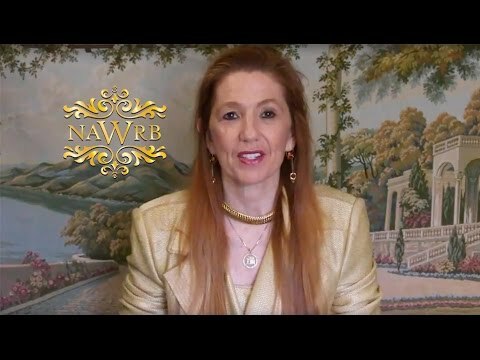 NAWRB’s goal is to have 250,000 women registered by 2018. 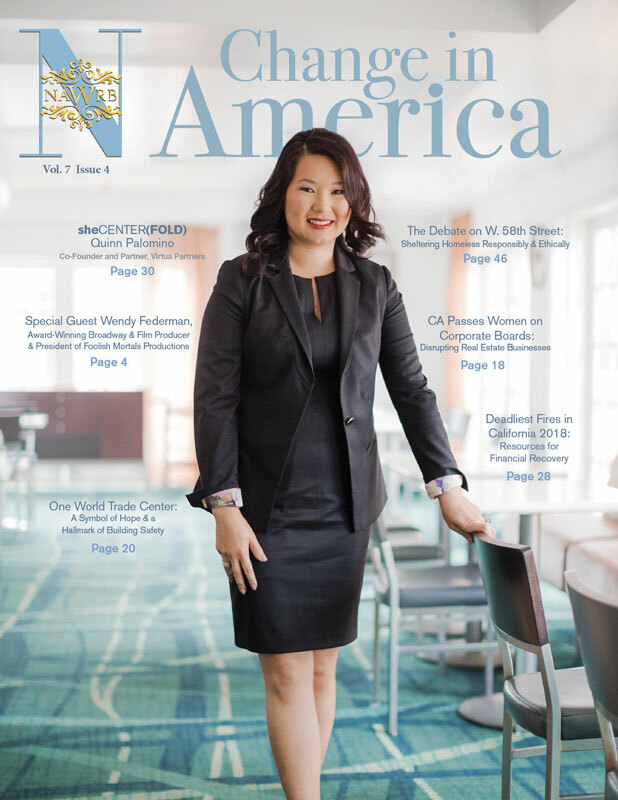 There are resources for women and women-owned businesses that aren’t being utilized. 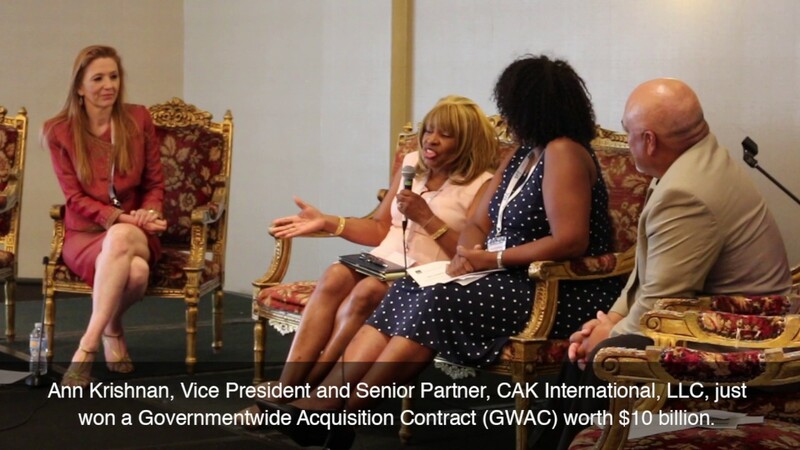 Contracts are literally being lost because entities cannot find women-owned businesses to which to award them. 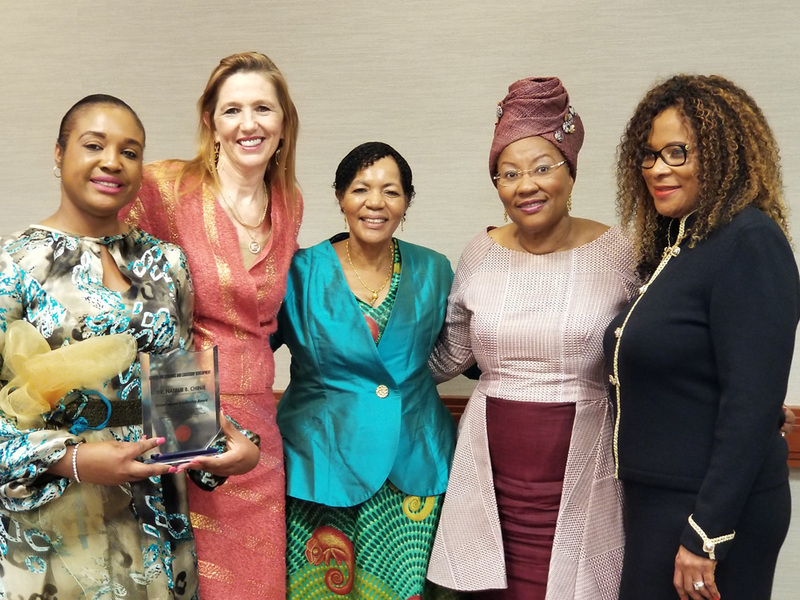 Money is being returned to the government or diverse spend not met because these opportunities are not being seized. 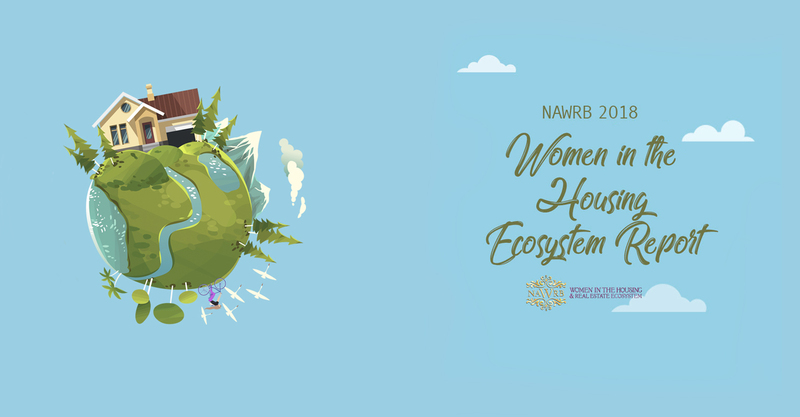 The NAWRB Women’s Global Resource Center will provide clients and vendors a depository to help fill this void. 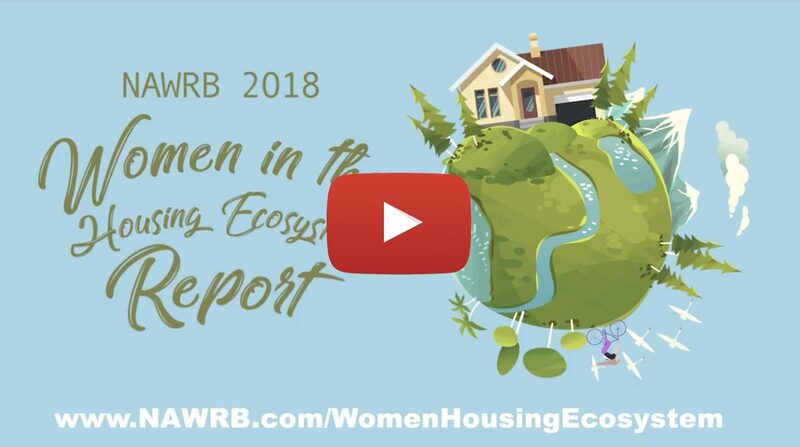 Take advantage of our resources, connectivity, and the money being offered to women in housing. 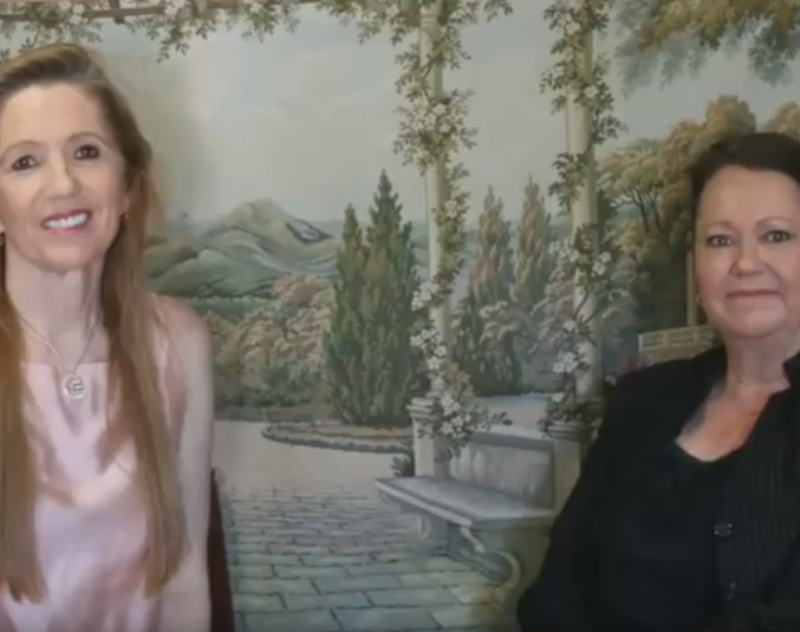 Learn about the importance of Women-Owned Small Business Certification and the details from Sheree Coates an Economic Development Specialist with the U.S. Small Business Administration, Santa Ana District Office and Desiree Patno, CEO and Founder of the National Association of Women in Real Estate Businesses (NAWRB). 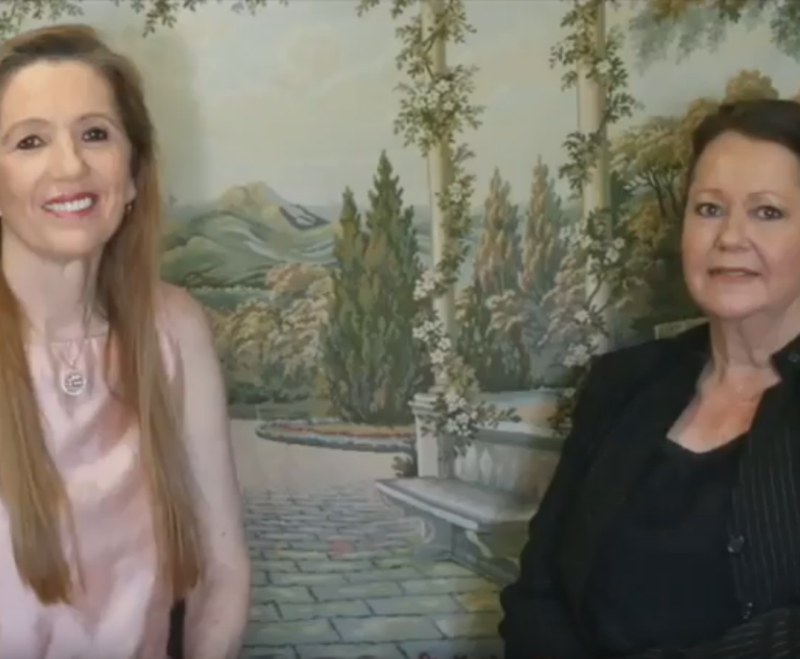 Learn how to start a Business with the SBA’s Help. 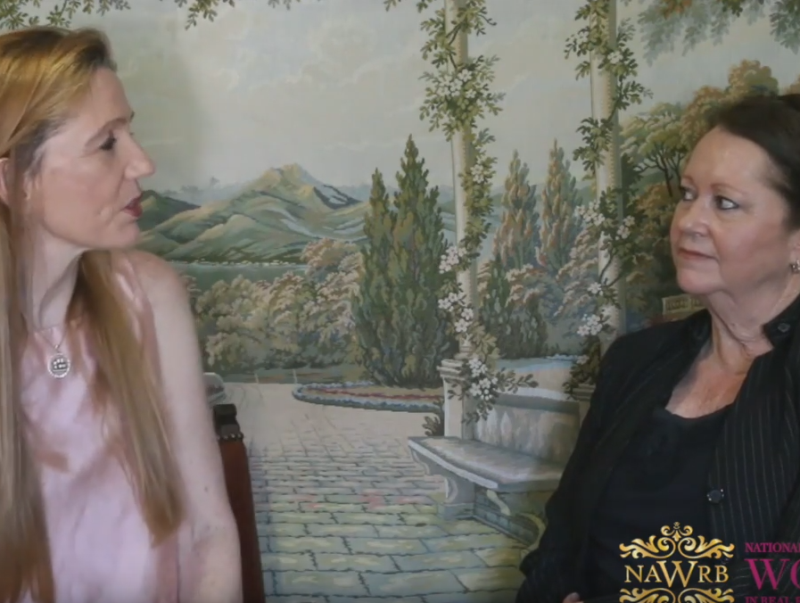 Join our interview with Sheree Coates an Economic Development Specialist with the U.S. Small Business Administration, Santa Ana District Office and Desiree Patno, CEO and Founder of the National Association of Women in Real Estate Businesses (NAWRB). 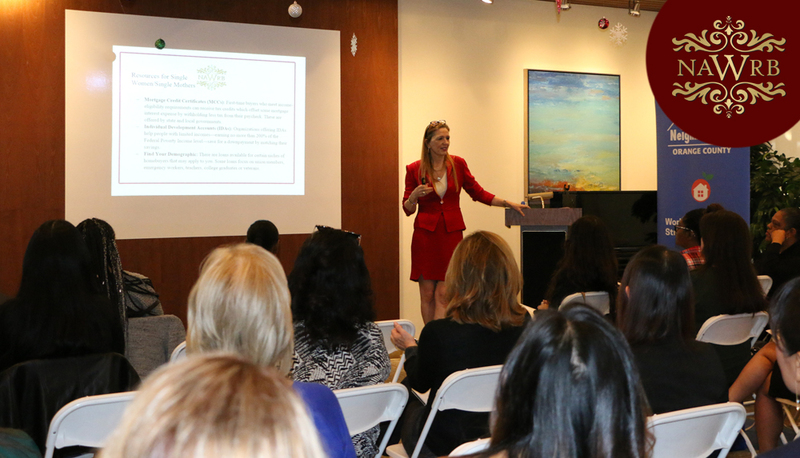 Learn about the importance of Microloans for Women-Owned Small Businesses and the details from Sheree Coates an Economic Development Specialist with the U.S. Small Business Administration, Santa Ana District Office and Desiree Patno, CEO and Founder of the National Association of Women in Real Estate Businesses (NAWRB).